Cost-U-Less Insurance, a California based insurance company specializing in insuring California drivers has just launched a completely redesigned version of its website, www.costulessdirect.com The new website features an enhanced navigational structure, easy insurance-quote functionality, and an updated look and feel. One of the main goals of the new site was to improve the ease with which customers could find their insurance product of choice. The new site design provides easy-to-find links to all Cost-U-Less products and services right from the homepage as well as the top navigation bar via a drop-down menu structure. Unlike many insurance providers, Cost-U-Less does not bombard customers with dozens of questions. The result is a quick and easy way for new and potential customers to receive an auto insurance quote efficiently and effortlessly. Shoppers only need to enter their zip code to begin their search for cost effective car insurance rates. After searching through the list of generated quotes, clients can choose the most affordable rate and sign up for the insurance policy. The new website allows anyone to either get a customized quote online, or to have an agent contact them directly via the phone or email the same business day. Customers have the option to visit one of the 60 plus convenient insurance center locations throughout California. Cost-U-Less offers convenient payment methods, including all at once, quarter or monthly payments, online, by check, credit card or by phone. 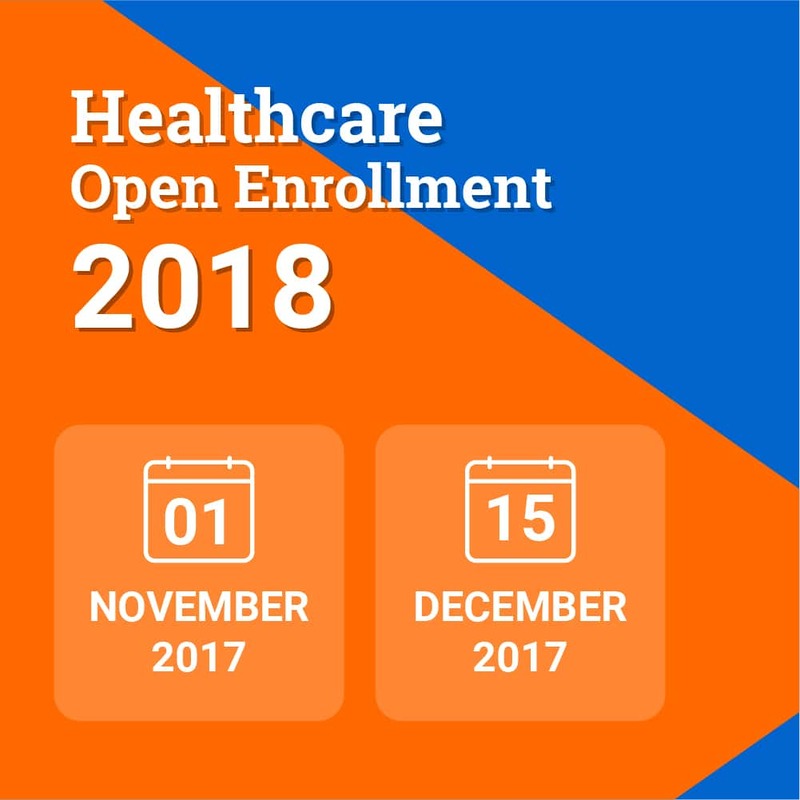 In addition to the insurance comparison tools, Cost-U-Less website provides a wide selection of useful articles on their blog which discusses hot topics relevant to consumers. Individuals can subscribe to the blog via RSS Feed or have it directly go to their email. Consumers interested in learning more about Cost-U-Less can visit www.costulessdirect.com. Customers can also subscribe to Cost-U-Less Facebook, Twitter, LinkedIn, YouTube and Google+ accounts for quick updates from the company. About Cost-U-Less Insurance Centers, Inc.
Cost-U-Less Insurance Centers have been providing California drivers with high-quality, inexpensive car insurance options from top-rated companies since 1989. 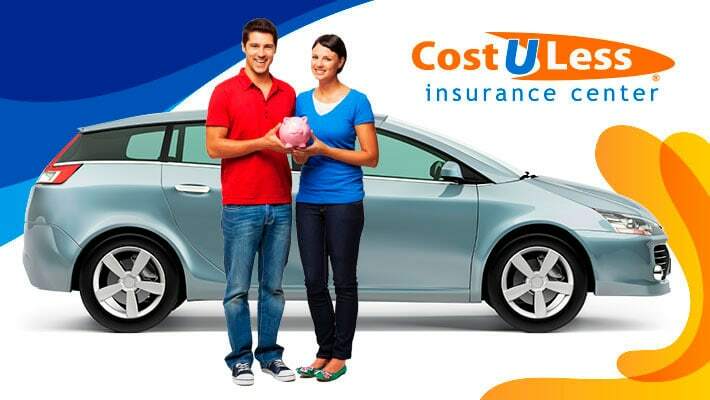 With over 100 affordable car insurance options, drivers save money on their insurance with Cost-U-Less. The company’s motto is to provide clients with hassle-free insurance shopping experiences they are happy to tell their friends about. For quotes or office hours for the Cost-U-Less insurance office, please visit “office locator” for more details. For additional office locations or to receive a free online car insurance quote anytime, fill out a form or call 800-538-3213.